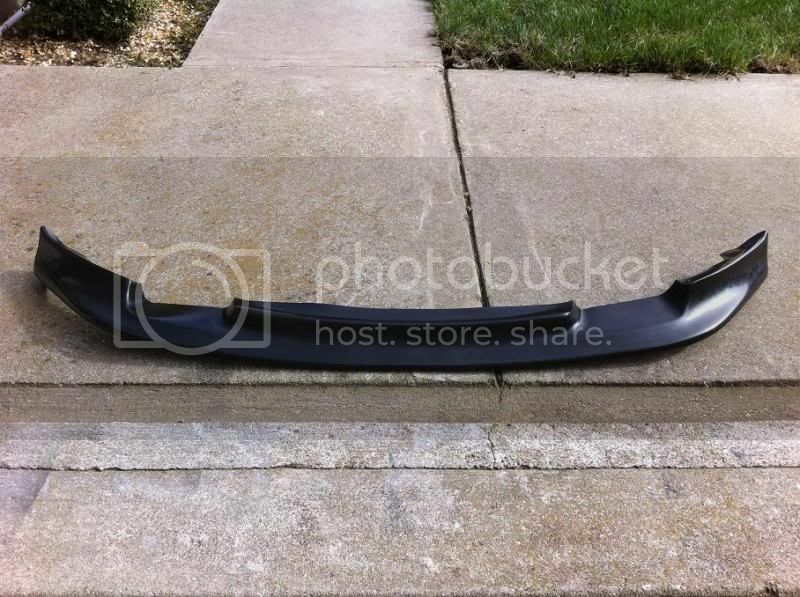 This is an official group buy for the Garage Vary polyurethane replica front lip. It comes with hardware for a complete installation. The price will be $110 picked up, but will require 10 people minimum. We are located in San Francisco CA. Once the list is filled, I will organize a meet throughout a weekend and have all the local members pick up their lips. The meet will most likely be on Friday, Saturday, and Sunday night. (Assuming that's when most people are free). Full payment will be accepted on the pick up date unless you need it shipped. We would like a $5 paypal deposit once you place your yourself on the list to insure your spot. The $5 will go toward your purchase of the lip on the pick up date, so it will cost $105 when you pick up your lip. Include your screen name and name in the message, so things can go smoothly. Please do not send deposit as gift! Here is the actual lip before and after the install. So let the list begin!! Group buy will close after Thanksgiving weekend! 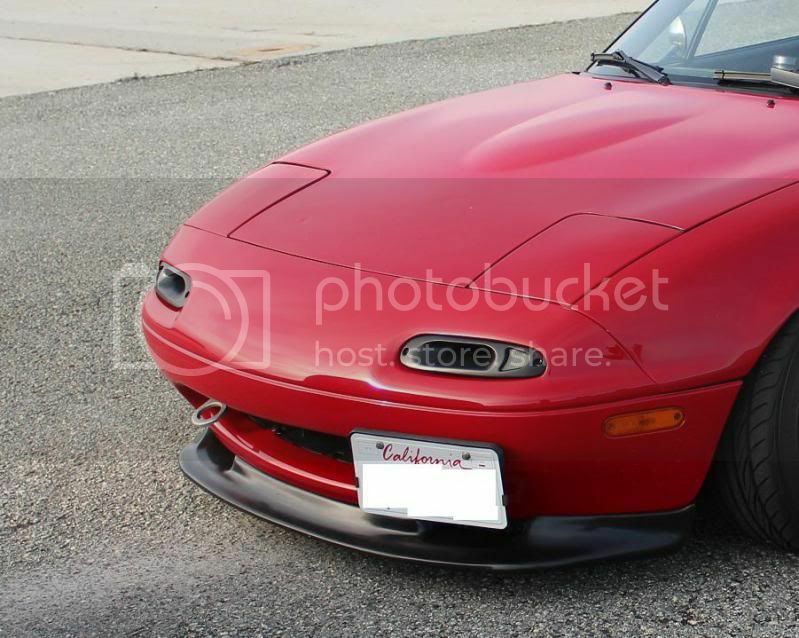 I would be interested in an R-Package front lip replica (in polyurethane) group buy. So, due to overwhelming response..this GB is cancelled I take it? Bugger. 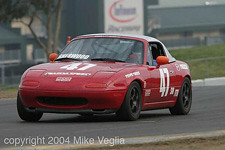 billybobster wrote: I would be interested in an R-Package front lip replica (in polyurethane) group buy. I'd be up for a factory or factory-look lip GB also. I never liked the GV "snowplow" look. They are almost sold out... I have one left in stock but will get more in the next 2-3 weeks. Please pm me if interested! How is the fitment AND durability? Can they handle AutoXing, cones, ...? The real GV front lip handled the burms @ Buttonwillow no problem for me. I was bouncing off almost all of them and scraped the fock out of mine. Scraping it moving FORWARD is not an issue with the real deal, but I don't know who makes this one. The TougeRun replica is supposed to be WAAAAY more flexible, but I have never had one so I don't know. There is a youtube video on their website showing an SUV driving over one, so I would trust their version. I have blown up 3 of the real GV lips and have no plans to buy any more, but I do have one on my LE and have been careful not to snag it on anything when going in reverse, like driveways or parking lot burms. I have scraped it bigtime and no problems, like the one that survived a lot of track time banging off burms before I blew it up on the street when it snagged on a concrete burm in a parking lot. The stupid lip on them is angled down instead of horizontal so it loves to catch on pretty much anything. ive had the chance to repair both the original GV lip and the replica. Original: Thinner then the Replica, thus lighter. feels more like abs plastic. The finish on it feels very smooth and clean. In my opinion, this piece was either heat stamped from ABS sheets, or force injected molding. I can see the mold lines in small areas. Replica: thicker, and feels a tad heavier. It also feels like ABS but with a lower durometer, or different material composite (ie: its not as rigid, a bit more flexible so it may have more urethane per part in it.). The material also feels like ABS but rougher. I feel this piece may have been gravity casted, which isnt altogether a bad thing either. The one thing i noticed when fixing both lips is that the Original's breaks was much cleaner and did not show any porosity in the material where as the Replica showed a good amount in the cross sections. this usually indicates that it may have been casted without the help of a vacuum chamber. Again, merely speculating so dont take it as the gospel truth. I think both lips need to have their material composite re-engineered to better accommodate the reality of driving around with a lip this low. The durameter rating of the plastic/abs/frp should be lower, akin to what you find on OEM lips to take more of a scraping rather then shattering like the two ive seen.